Here are some IPhone X/7/8 AVENGERS phone cases to choose from. Which one is your favorite? 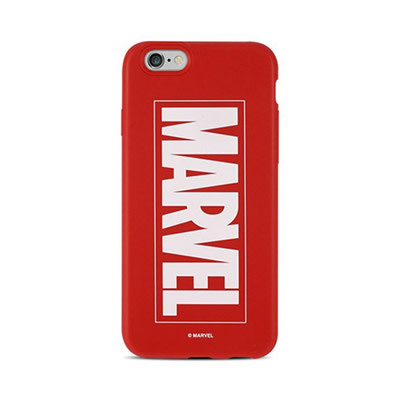 This iconic MARVEL logo soft shell case offers four colors to choose from to fit your style, and personality. 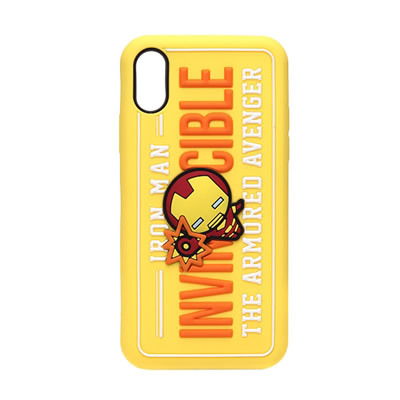 The soft silicone material fits snug against your phone, providing super-hero like protection. This MARVEL mobile phone case is made by Hamee. 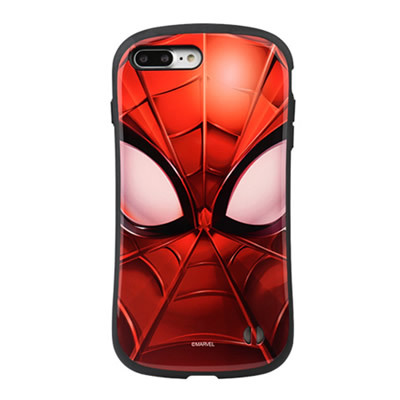 It features full coverage of the iconic Spiderman pattern, and the unique case design also has a comfortable grip, giving it a sleek appearance. Based on the Iron Man. PGA, has created this particularly cute Q-Size mobile phone case. It’s made with a high quality silicone material and designed with a 360 degree all-inclusive structure, providing your phone with excellent protection; allowing you to be fearless of dropping your phone. Unlike normal phone cases, X-DORA has used a creative embroidery technology. 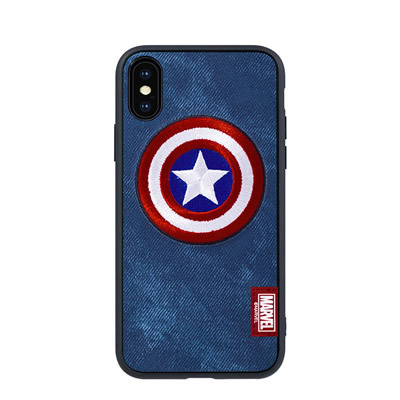 The Iconic Captain America Shield has been embroidered on the case, along with the use of faux leather makes this case a star choice for any fan. 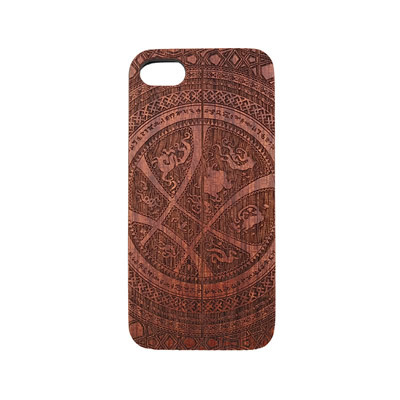 This mobile phone case is made from mature wood, which is particularly stylish, and the magical pattern printed on the body of the case makes you want to open a portal to another place.